How to get the best Detox Resort Thailand? There are various reasons to Detox. Some Detox are done simply to improve the digestive system and for weight loss. There are some others that are for specific reasons such as recovery from certain illness or disease. Some other Detox programs are for the overall benefits of the body. Some of these benefits include improved concentration, stamina, body performance, clearer skin, deeper sleep, and well-balanced emotions. 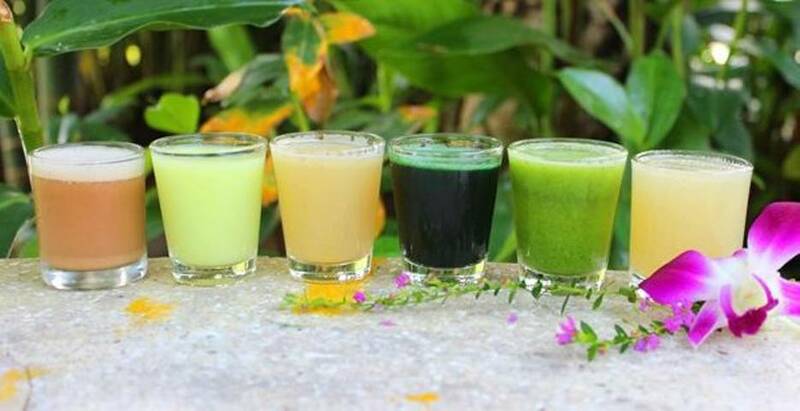 To achieve your Detox objectives, therefore, choosing the perfect Detox Resort Thailand is as important as setting the objectives. How do you know the Resort that is right for you? 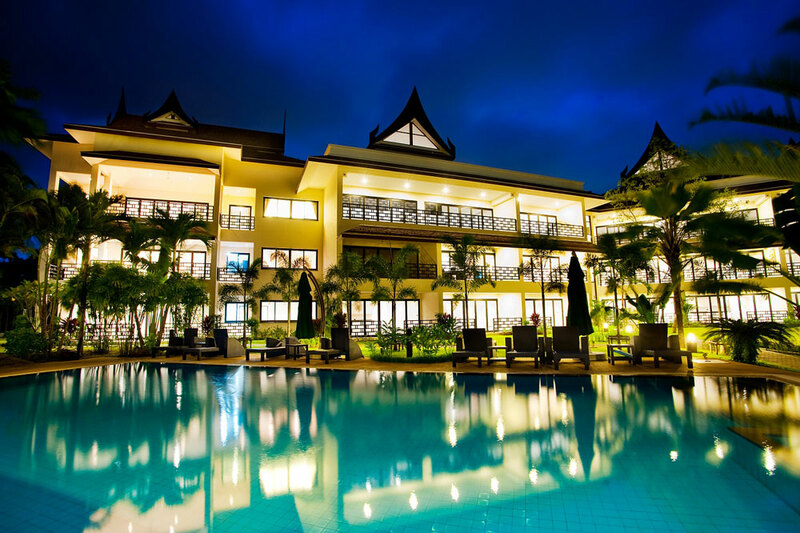 Finding the right resort is really not difficult if you know what to look out for. 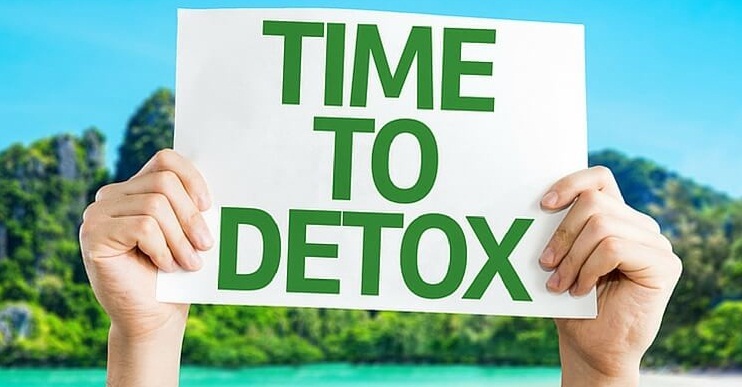 To choose a Detox resort center that will help you achieve your Detox objectives, the first thing is to check their program options. The available program options will help you determine if a resort center will meet your need. Detox Resort Thailand programs range from one-day gentle cleansing to a complete ten-day program. How to prepare for Detox Program in Thailand? Detox programs usually involve fasting. Before you jump head-long into the program, there is a need to prepare for it. Before you start your Detox fast, try to eat very clean, simple, and light vegetarian foods for one week. The purpose of this is to enable you to get the best out of your Detox program. When you register for your Detox program with us, we will furnish you with the details of recommended preparations for your program. What do you need to know about Detox? It is important at this point to expatiate on what a Detox is all about. It is a process of removing toxins from the body system. There are different types of Detox and colon Detox and cleansing is one of them. A colon Detox and cleansing is a process of physically cleansing the colon to rid it of toxins that have accumulated in the body over a period of time. These toxins accumulate as a result of environmental pollutions, antibiotics, unhealthy eating habit, to mention a few. How does the Detox Resort Thailand Program Run? Participants of our Detox program are usually advised to plan ahead for their program. At the point of booking, we furnish you with details of how to prepare so as to get the best result. Depending on the package you opt for, you can be accommodated throughout the period of your Detox program. For individuals who have very serious need to detoxify, we encourage that they opt for an all-inclusive package. This package will enable the team monitor your progress at every point in time. At SammaKaruna, we offer one of the best intensive Detox Resort Thailand. Our team of professionals is passionate about helping participants achieve their Detox objectives. Contact us today to know more about our Detox programs and other services.